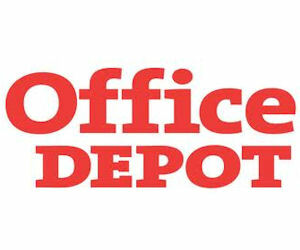 Go here and print off this coupon for 25 free 4x6 Photos at Office Depot. Then, go here and order your prints online to be picked up at your local store. I entered the code when I checked out (26505297) and it made my total zero, but it still says to bring the coupon. So, I would do both. You have to order your prints online by 1/15/11, so order now. You have until 02/01/11 to pick up your order. I never pass up free photos if I can avoid it. I actually got a few prints of a friends wedding to make a gift for her.